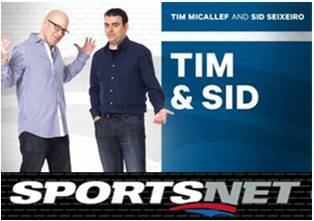 Tune in to Tim and Sid today from 1pm-4pm as Michael will be singing some rather unorthodox music during Tim & Sid’s Inaugural “Countdown to Kickoff” segment! Michael will be taking part in the official opening of the Streetsville Village Square on Saturday, September 13, 2014 at 8:30pm. Michael will be joined by music director and pianist, Joshua Tamayo for this concert on stage at this magnificent outdoor venue! 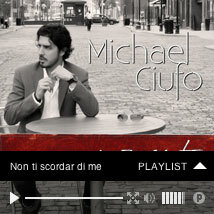 Special thanks to Goodfellas Pizzeria for their part in making this performance happen. 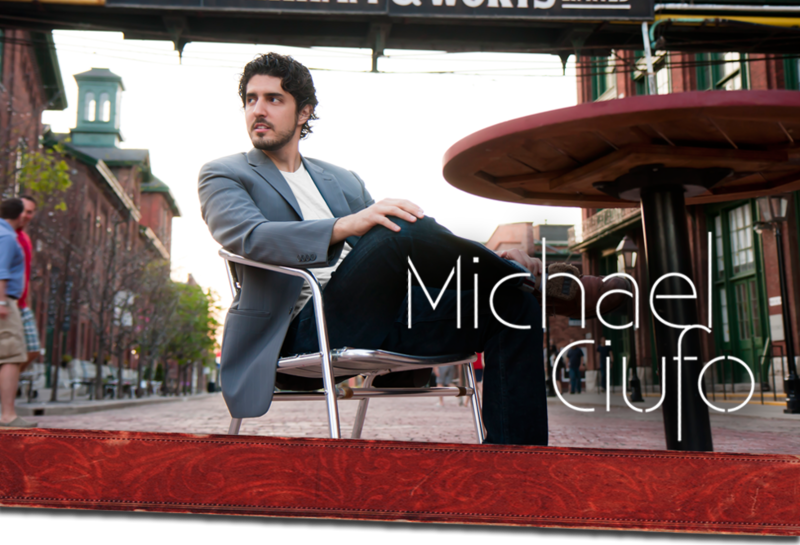 Michael will be bringing his holiday show, “Perfect Gift” back home to Mississauga at the Living Arts Centre on Friday, December 5th at 8:00pm!! 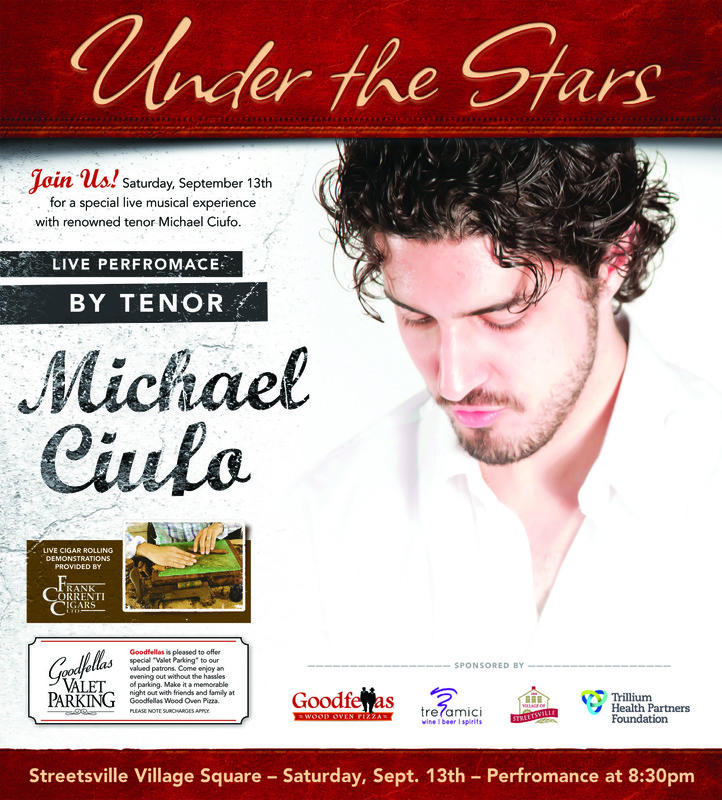 You can purchase tickets from www.livingartscentre.ca or visit Michael’s Performance page for more details.